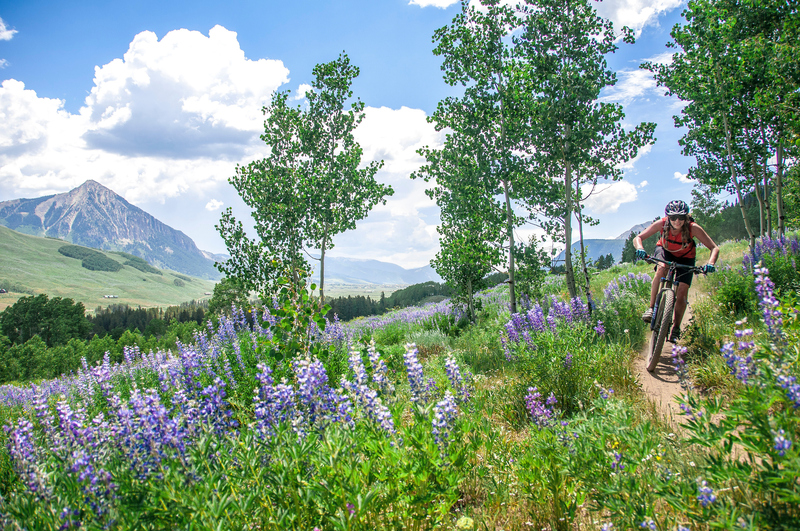 Crested Butte Sports is the premier, full service ski, snowboard, and bicycle shop in Mount Crested Butte. 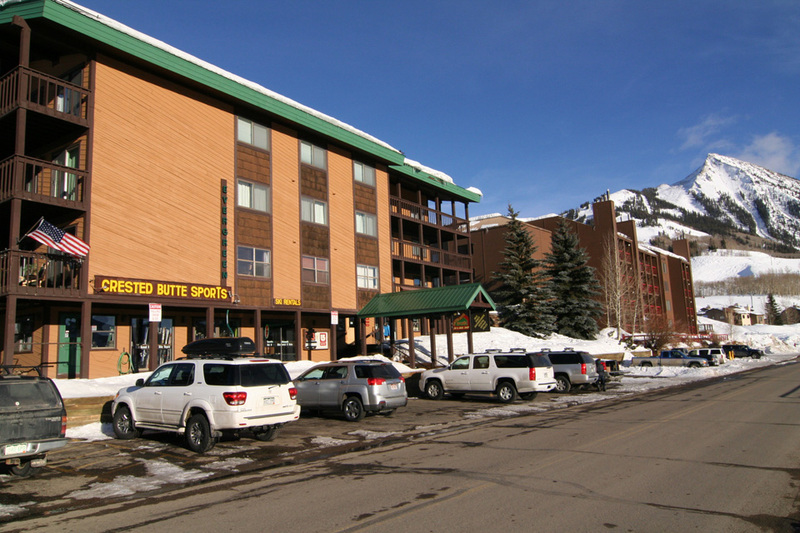 Crested Butte Sports has been a family owned business since 1982. Fueled by the love of sports and all that it takes to get out and enjoy them comfortably. We strive to provide our clients with the highest quality gear and service… at the best values. 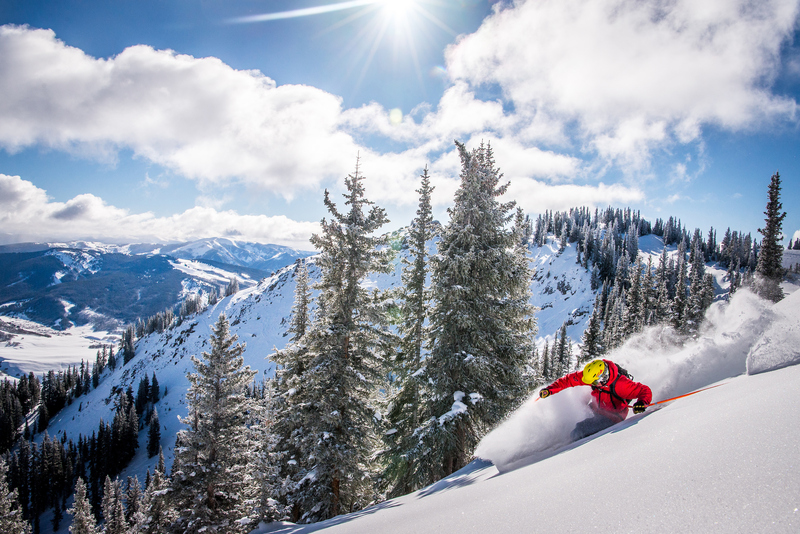 Carrying on the tradition of high quality service, rentals, and products our shop is excited to serve your needs whether they include choosing the right rental equipment for your high mountain adventure, or buying yourself (or the next generation) the latest gear! Checkout our alpine ski, snowboard, cross country, snowshoe, mountain bike and Fat Bike rentals; our year round full service ski, snowboard, and bicycle equipment repairs; and our high quality soft and hard goods at the best retail prices! When you Reserve Online Now! See All Rental Packages Including Nordic Skis & More! Located right across the street from the parking lot at the base of the ski area. We're the only Mt. Crested Butte Ski Shop with Store Front Parking!